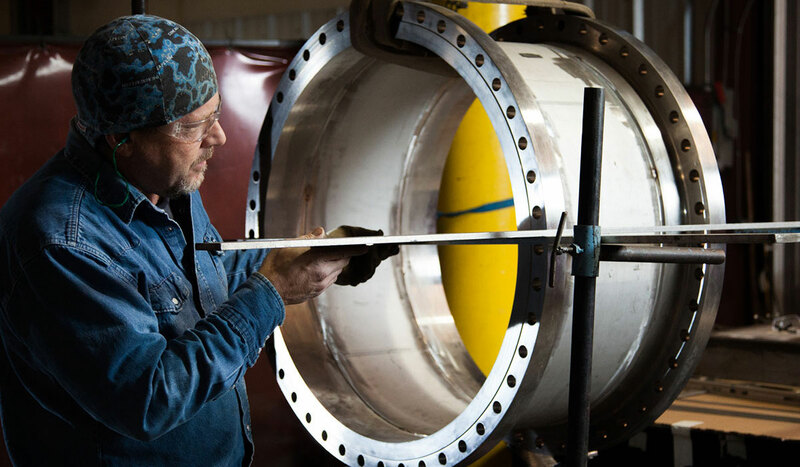 With the philosophy that no pipe fabrication project is too small and simple, or too large and complex, we deliver pipe fabrication that meets or exceeds applicable codes and client specifications, and we deliver it on or ahead of schedule. 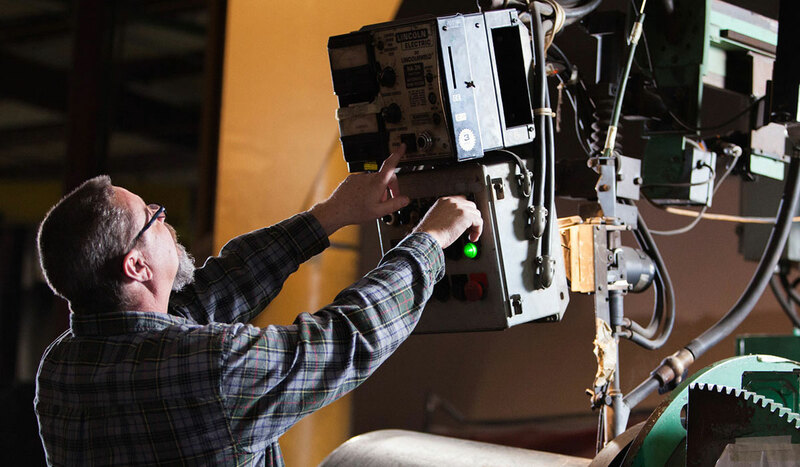 Our highly-qualified and experienced management team is committed to working with our customers to assure a smooth project schedule–from the engineering phase through final delivery of the fabrication. CIP recently provided a combination of over 4,000 carbon steel and stainless steel pipe spools to our project in Kingsport, TN. Their fabrication was competitively priced, of top quality, and delivered on or ahead of time while meeting a very tight project schedule. We were very pleased with their communication, their responsiveness, and their willingness to accommodate us when needed. I have worked with Don Molina and the CIP team on various projects over the last ten years. They provide fabrication of high quality, and they deliver it when I need it. They are top-notch in all aspects. 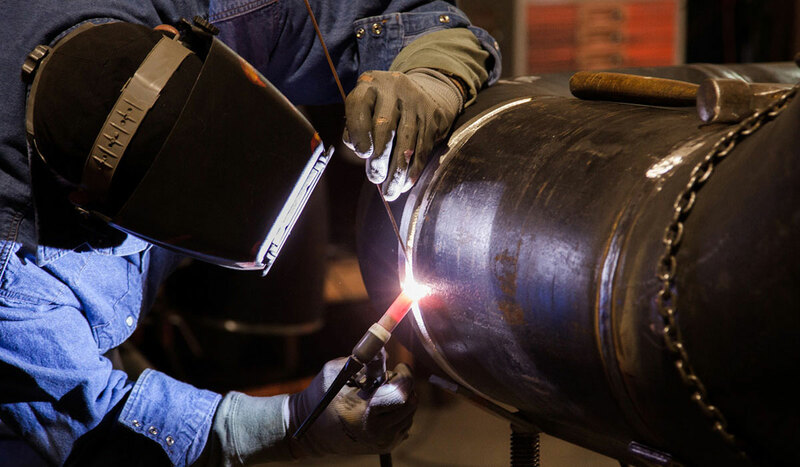 Carolina Industrial Piping provides prefabricated pipe systems that help us complete our work on time or even ahead of schedule. They are professional, fast, and produce great quality piping. To improve the personal and financial well-being of our owners, employees, customers, suppliers, and the communities where we work and live. This will be accomplished through adherence to our value system and by continually advancing our skills and capabilities in order to be the best in our field of expertise. We desire above average results, and believe it takes an above average work ethic to exceed the expectations of our customers. We will conduct business knowing that honesty is the best policy, and that we always need to “do the right thing” when it comes to our employees and customers. We believe in taking responsibility for one’s own actions, keeping promises, and following through on commitments. We believe that this is a journey that never ends--there is always room for improvement in the way we serve our customers. 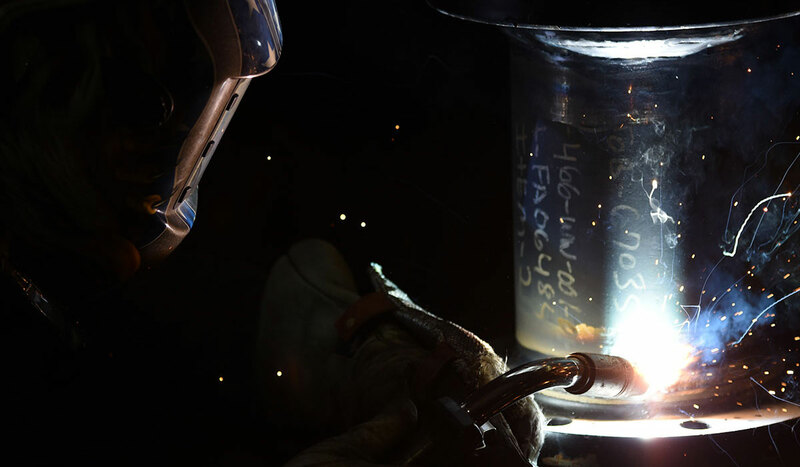 Please contact us about your next fabrication project. We are confident that you will enjoy working with our team at CIP!